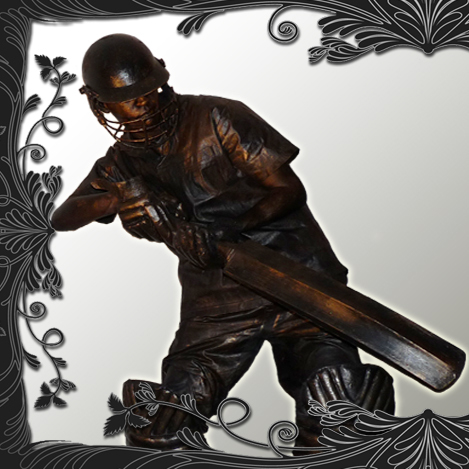 Be bowled over with our Cricketer Living Statue at your next event. 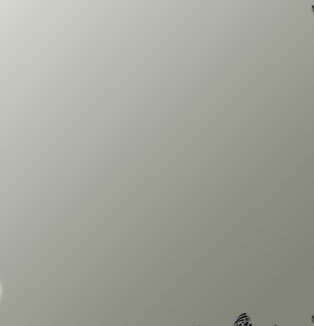 With a paint effect that is so real your guests won't believe their eyes this piece of cricket themed entertainment will hit them for six. Creating hilarious reactions with a swing of his solid bronze cricket bat your guests will be stumped, surely he's not real? Exquisite hand painted details on the costume and stunningly deceptive makeup techniques fool the eye like no other. Custom made for a Cricket themed event for Bellway Homes the bronze Cricketer Human Statue is perhaps one of our most realistic living statues yet - Contact Us now to book him for your event!